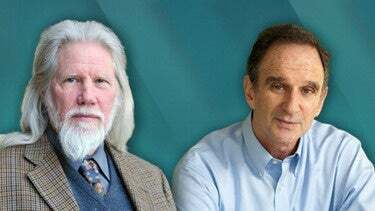 Whitfield Diffie and Martin Hellman, whose names have been linked since their seminal paper introduced the concepts of public key encryption and digital signatures some 40 years ago, have been named winners of the 2015 ACM A.M. Turing Award (a.k.a., the "Nobel Prize of Computing"). The work of MIT grad Diffie, formerly chief security officer of Sun Microsystems, and Hellman, professor emeritus of electrical engineering at Stanford University, has had a huge impact on the secure exchange of information across the Internet, the cloud and email. The annual Association for Computing Machinery prize carries a $1 million prize, with financial support from Google. Past winners have included Internet pioneer Vinton Cerf, database visionary Michael Stonebraker and recently deceased A.I. innovator Marvin Minsky. This major recognition of Diffie and Hellman's accomplishments comes at a critical juncture for cryptography, which is at the heart of the current Apple-FBI feud and the heated international debate over security "backdoors." Not surprisingly, years after Diffie and Hellman published "New Directions in Cryptography," there are calls being made for stronger encryption schemes. Diffie and Hellman's groundbreaking contributions to the technology industry have not been overlooked. As we documented some years back, the two have been among the most honored tech luminaries, receiving other such awards, including the 2000 Marconi Prize. ACM has recognized numerous crypto experts over the years, including 2012 Turing Award winners Shafi Goldwasser and Silvio Micali of MIT, and 2002 winners Ron Rivest, Adi Shamir and Leonard Adleman (the RS & A in RSA). 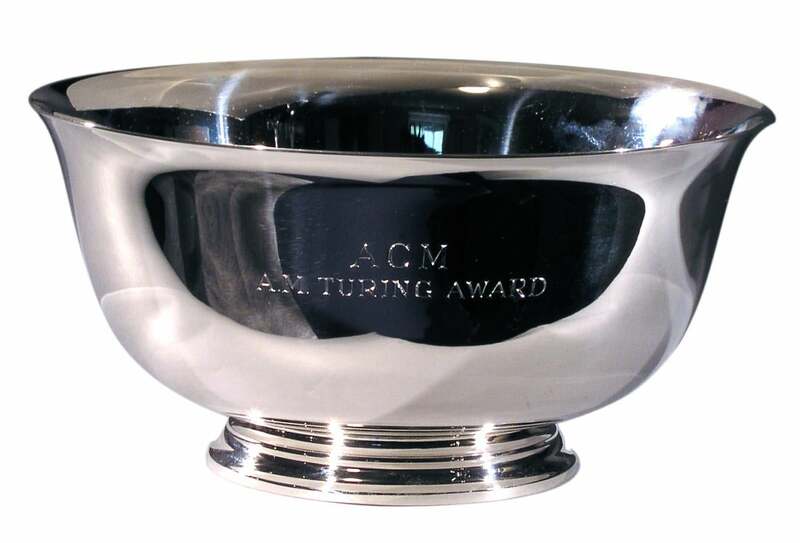 ACM will present the 2015 A.M. Turing Award at its annual Awards Banquet on June 11 in San Francisco. This story, "Crypto dream team Diffie and Hellman wins $1M A.M. Turing Award" was originally published by Network World.